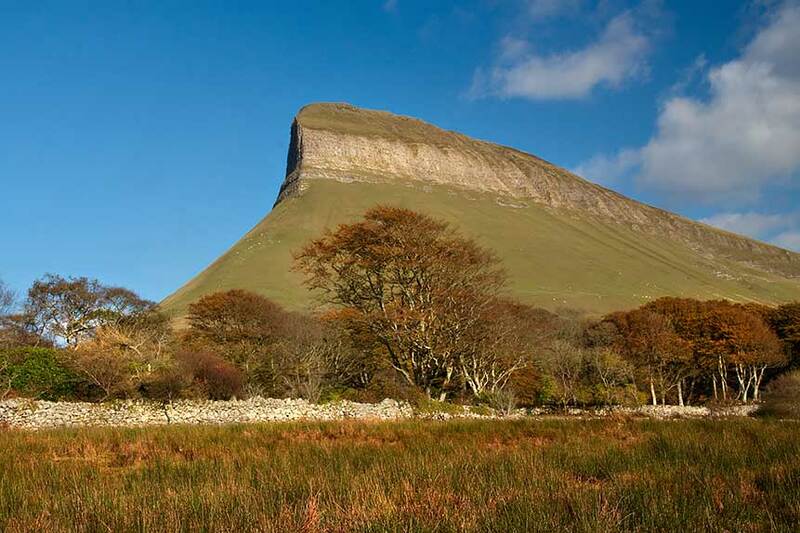 Sligo is the hidden gem of Ireland. It is steeped in literature, music, theatre, art and adventure sports throughout the beautiful landscape. It is no wonder that William Butler Yeats thought of Sligo as his childhood and spiritual home, his ‘country of the heart’. There is always something happening in Sligo, we have festivals and events galore. Sometimes the only challenge is tapping in. We’re here to help you link into the core of this great county.